GenScope Inc., formerly Genesys Instruments, Inc., designs and manufactures borescopes and visual inspection systems for the industrial market. The company was formed in 1992 by professionals with decades of experience in providing high quality solutions to customer’s requirements. The GenScope mission is to provide innovative product alternatives for our customers to use to solve problems related to visual inspection. 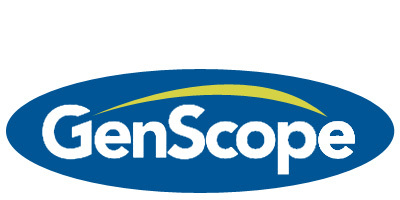 To help you stay competitive, GenScope™ brand borescopes combine design experience and manufacturing efficiencies to produce high quality, high value products for our customers. Our domestic location and years of experience combine to give you high quality products, more responsive service and faster delivery.